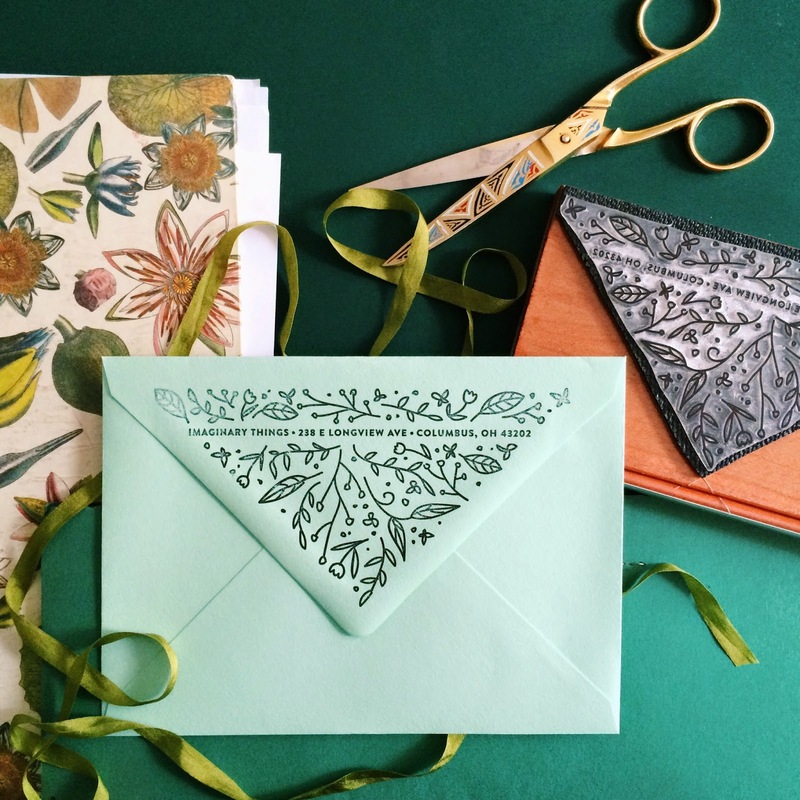 Imaginary Beast: Wedding Design | Oversized Envelope Stamps! I cant seem to find anything in your shop? These stamps are AMAZING!! !